Cream eyeshadows are the best thing in life, when you're in a rush or just don't like spending too much time on your eye makeup. They can be used as a base, as well as a topper on top of other eyeshadows. I've already purchased a few Kiko Long Lasting Stick Eyeshadows before. Recently my small family got another member. Eyeshadows come in a stick pencil form. These are easy to use and great for travelling with. Stick has matte black plastic packaging. Bottom has the same shade as it is inside the packaging. It's no sharp pencil. You just swirl the bottom and it comes out. You'll get 1.64 grams of product. It costs 6.90€, but the shade that I got was on sale and it was 3.40€. 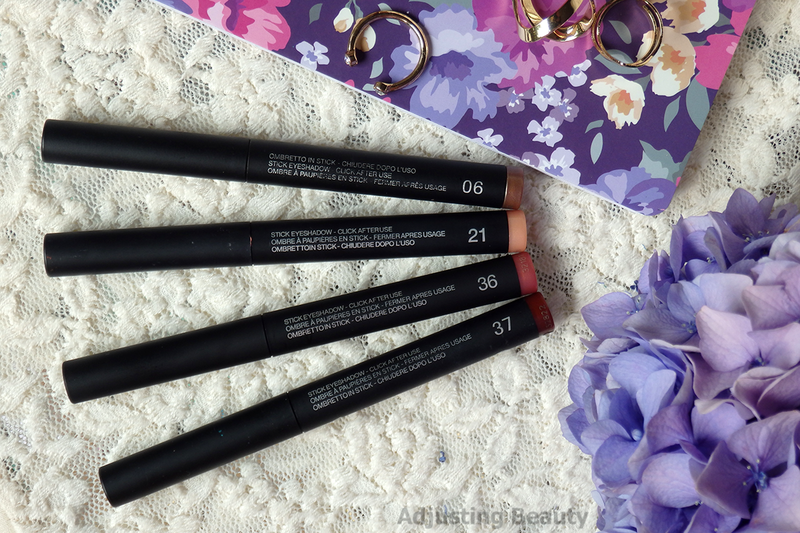 These sticks have creamy formula that goes on with ease. It needs a bit to dry down completely, but when it does, it doesn't move all day. I've found that pigmentation varies a bit depending on the shade. 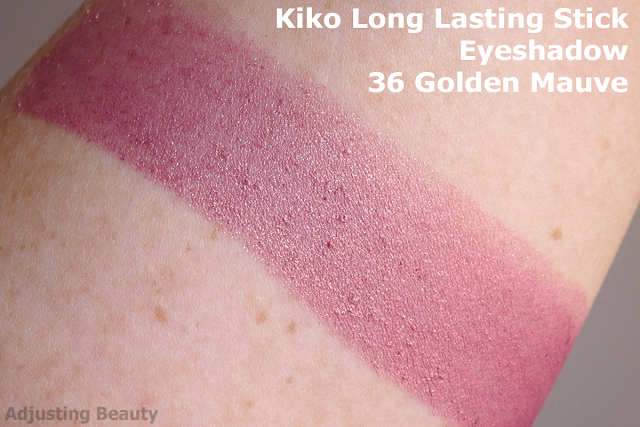 This 36 Golden Mauve is a bit sheerer, but you can definitely build it up. When you blend it out, it looses intensity, so you need to build it up slowly to get full opaque color. On my eyes it doesn't get into crease. I have to be careful when I apply it, though. 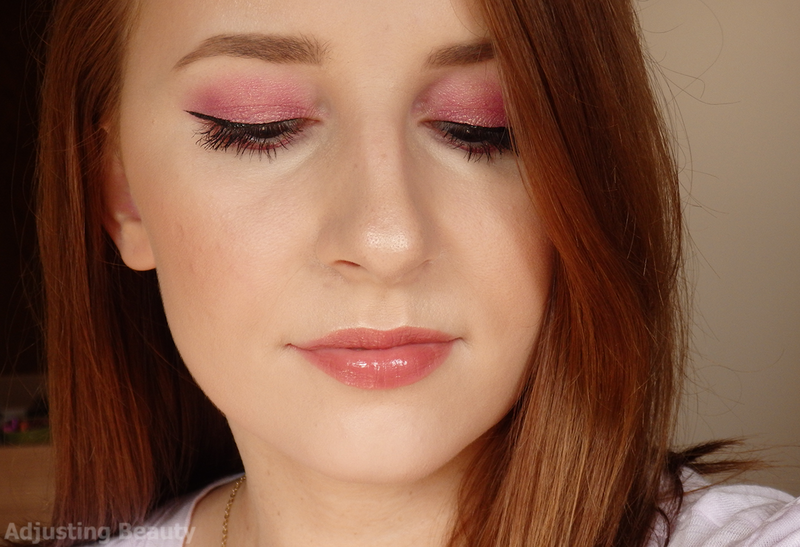 Because I have slightly hooded eyes and it may get stuck in the crease, if I don't look down until it dries up. That can easily be fixed by just blending it. I also don't recommend piling on a lot of coats. Especially with this shade, because it doesn't look that good anymore. It says to last up to 8 hours and it definitely does. It stays on my lids for the whole day without a problem. Onto the actual shade, which is 36 Golden Mauve. I have been eyeing this shade for a while now. Sale was perfect opportunity to finally get it. It's a medium mauve shade, which looks almost a bit cool toned. It also has lots of golden shimmer (almost glitter) in it, which makes it warm and gives it a very sparkly sheen. On me it almost looks a bit more pink than it does in the stick. I adore golden sparkles in it. 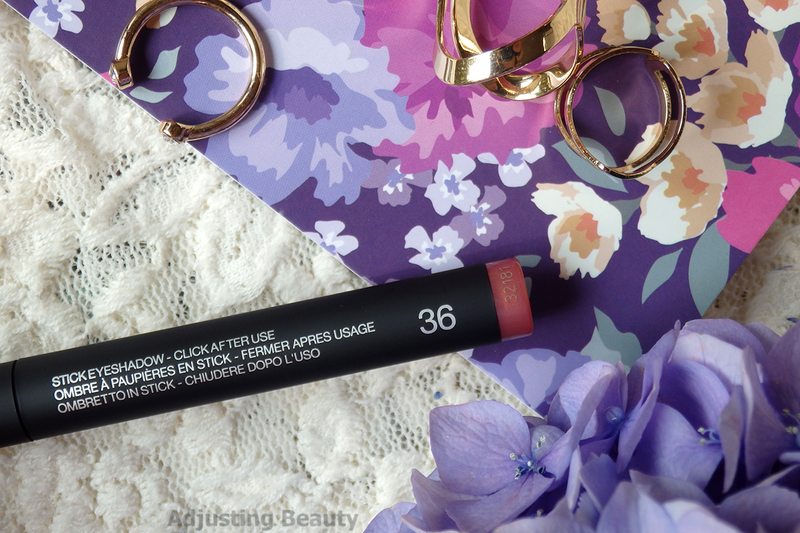 As a shade on its own, it can be a bit too girly for my liking. 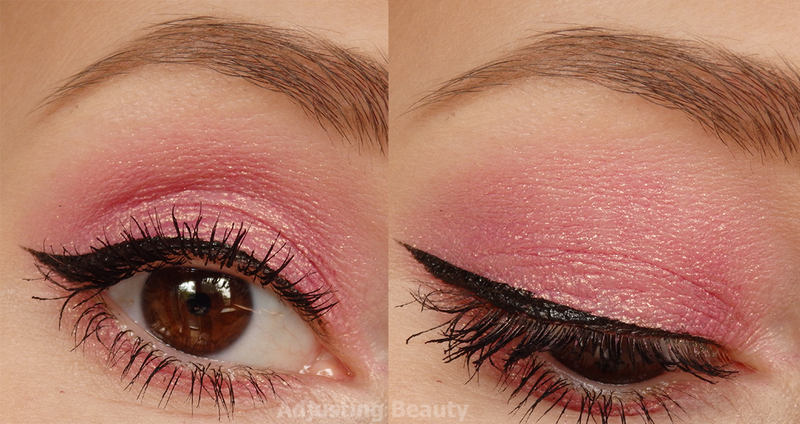 That's why I love to combine it with other shades or just use it as a pop of color on the center of the lid. 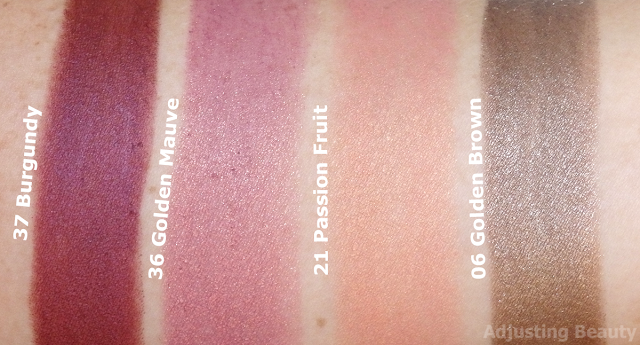 I already reviewed shades 06 Golden Brown and 21 Passion Fruit here. 37 Burgundy I bought a while back, but somehow forgot to write a review for it. I am waiting for fall, when I'll be using it a bit more. 36 Golden Mauve is as sparkly as 06 Golden Brown. 06 has silver glitter and 36 has gold glitter. 21 Passion Fruit and 37 Burgundy are both shades that look matte, but have sheen to them, without any visible glitter in them. Maybelline Colour Tattoos have been my obsession for a while. I never liked their pot concept, because it always got messy. Especially if I applied them with fingers. 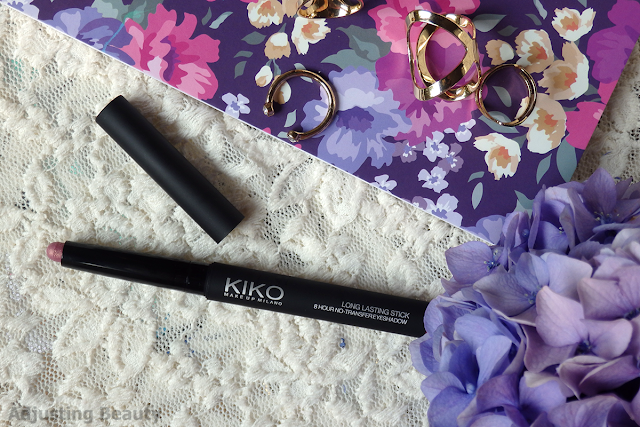 Kiko's Long Lasting Sticks are a bit more long lasting, don't crease and come in a convenient stick form. I love these on their own for when I'm in a rush. 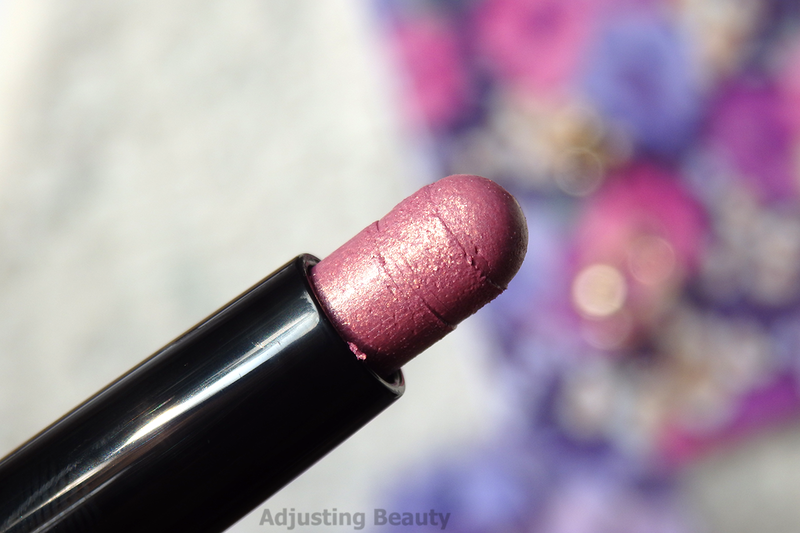 36 Golden Mauve is lovely mauve shade with gold sheen that can be worn for any occasion, but would probably look best paired with other shades. At least that's how I would wear it. Kot vedno prelepa objava, prelep look, ki ti odlično pristaja. Vsi odtenki so prelepi, so mi všeč. Hvala :). Meni so super ti njihovi sticki. Pigmentiranost pa je odvisna od odtenkov :). 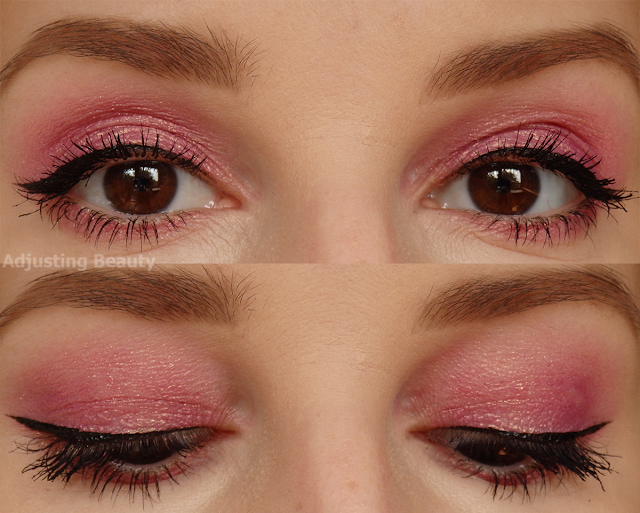 You are one of the few people that can ROCK pink eyeshadow! 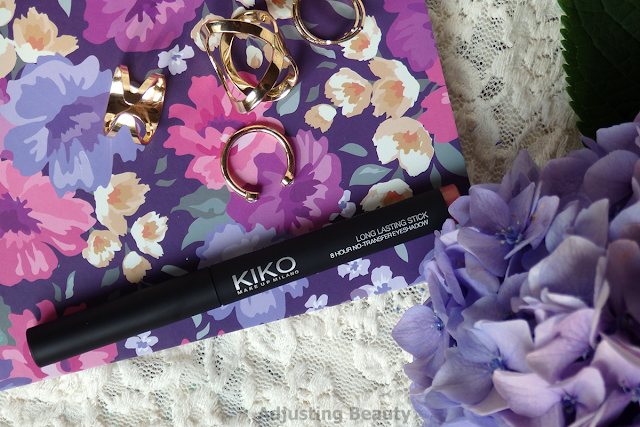 It look extremely sleepy with it :) I have one KIKO eyeshadow stick and I really love it. It's a good option for when you want a quick look in the morning. 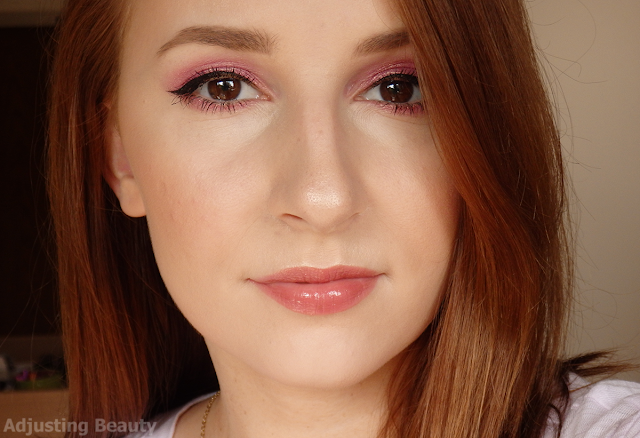 I am not huge on pink on eyes, but thanks :) <3 I thought it would look more mauve on me. Pink is kind of hard to pull off, I agree. Exactly, I love it for that. When I'm in a rush I just put one one of these shades and done :D.